We now have a new Photography Group in Santa Fe. 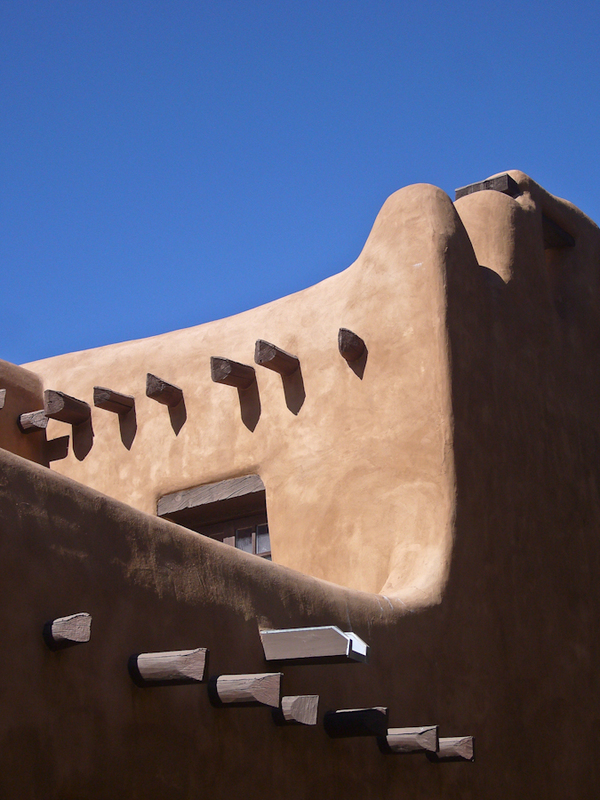 The Santa Fe Photography Group consists of individuals that have a common interest and enthusiasm for photography. The goal of this photography club is to share knowledge and ideas amongst the members with an eye to increasing our collective photographic skills. While we absolutely welcome those with a basic photographic background, the pace and structure of the group will be primarily driven towards more serious photographers with intermediate to advanced-enthusiast experience. To learn more, please visit www.santafephotogroup.com, and check us out! ~ by rjmang on November 6, 2011.